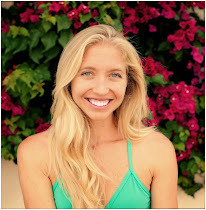 Zen Girl: Meet Zen Girl of the Month: Kat Fowler! 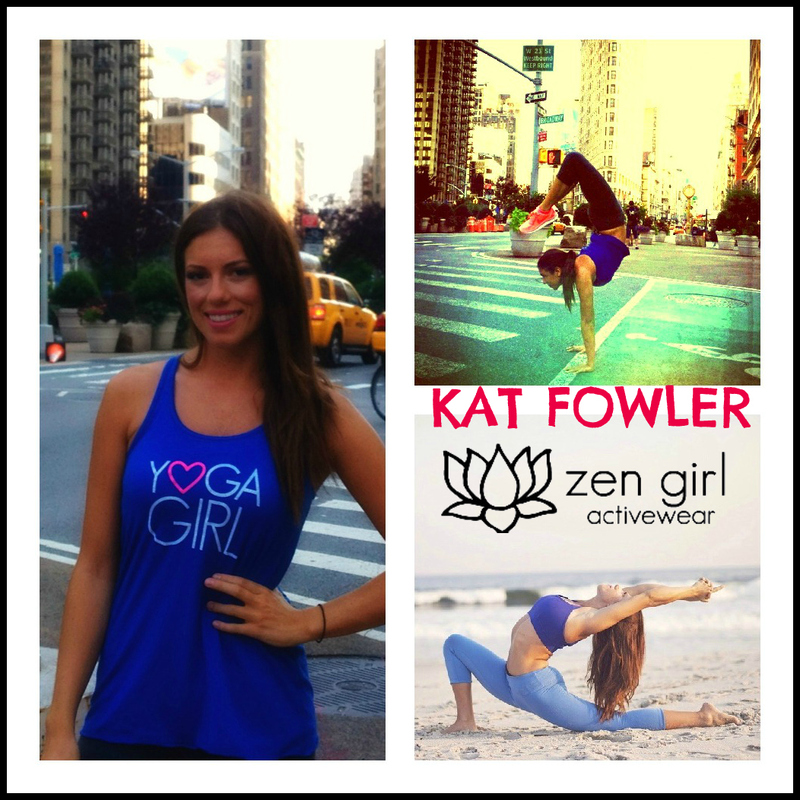 Meet Zen Girl of the Month: Kat Fowler! Splitting her time teaching yoga in both the city and at the beach, this New Yorker won me over with her serious dedication to her personal practice (see: super cool handstand photo below), her light-hearted, positive approach to life and her ability to balance it all. 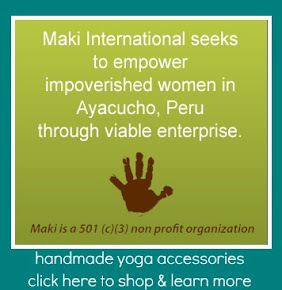 Follow her on Facebook and visit her Website for her full teaching schedule!